World’s busiest pilgrimage center; 100% Hindu in character and identity; great religious, cultural and educational hub; plenty of Hindu Temples and educational institutions; that is Tirupathi! 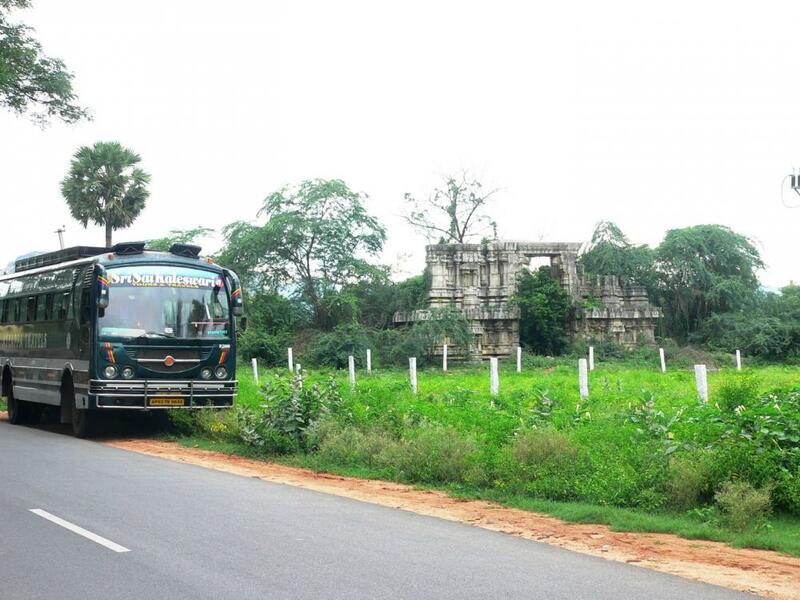 Ancient Temples and the sacred Swarnamuki River assert the character and identity of this magnificent place. People owe their existence to Bhagwan Venkateswara and everything is done in Bhagwan Balaji’s name only. 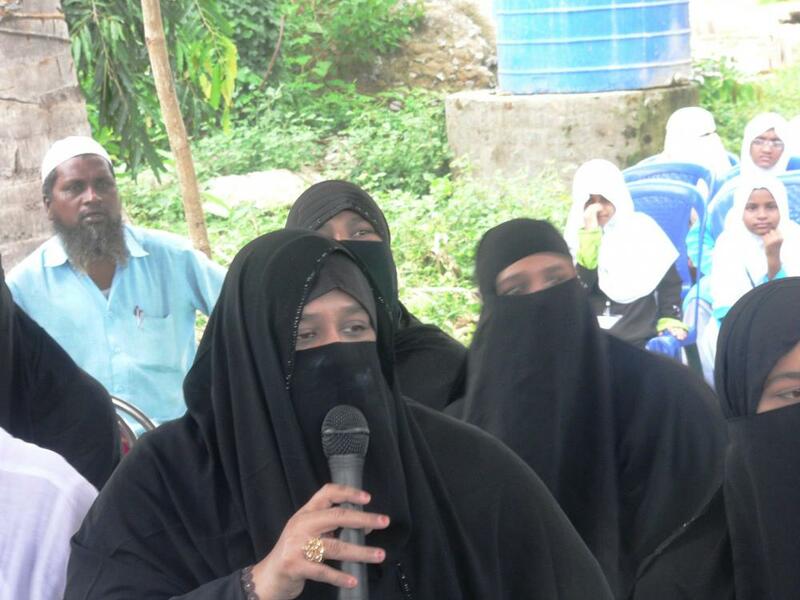 Now the pilgrimage center is on the verge of losing its peace and piety due to the attempt of a Muslim Business Group to establish an Islamic University at the foothills of Thirumala. 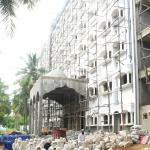 Heera Islamic Business Group, which has its Head Office in Hyderabad, is constructing a massive six storey building in a village called Chandragiri in Tondavada Panchayat, which is just 13 kms away from Tirupathi town. 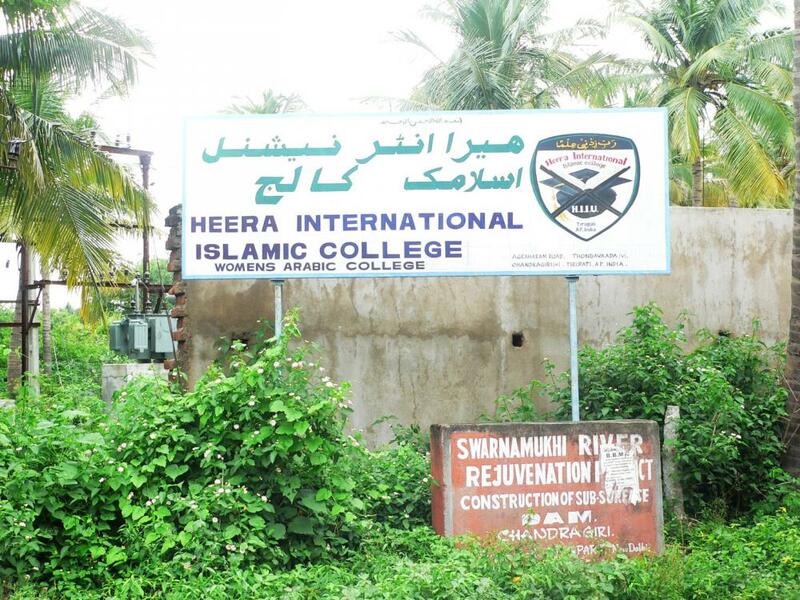 Named as Heera International Islamic College, the construction has caused huge concern in the minds of the local populace and very soon the town may witness a series of protests and legal wars, thanks to the government authorities who have allegedly given permission for its construction without any application of mind. S.V.Badri, a social activist and freelance journalist belonging to Tirupathi gave an insight about the religious significance of the place. Badri is the grandson of Late Shri Kalyanam Iyengar, affectionately called as “Laddu Iyengar”, who was the pioneer behind the internationally renowned “Tirupathi Laddu”. Badri Said, “ As per the Sthal Puran, Bhagwan Srinivasa married Devi Padmavathi at Narayana Vanam near here, and after marriage, the Bhagwan with His Consort shifts to Srinivasa Manga Puram (near Tondavada) where in a Temple for Bhagwan Srinivasa and Devi Padmavathi exists. Both the Bhagwan and His Consort used to go to a Shiva Temple located on the banks of the sacred Swarnamuki River to serve Sage Agasthya. This Temple was said to be consecrated by Sage Agasthya and hence the Deity attained the name Agastheeswara. Bhagwan Srinivasa served Sage Agasthya at this Temple for six months before shifting to Thirumala. In fact, Sage Agasthya had consecrated five Temples along the river Swarnamuki. 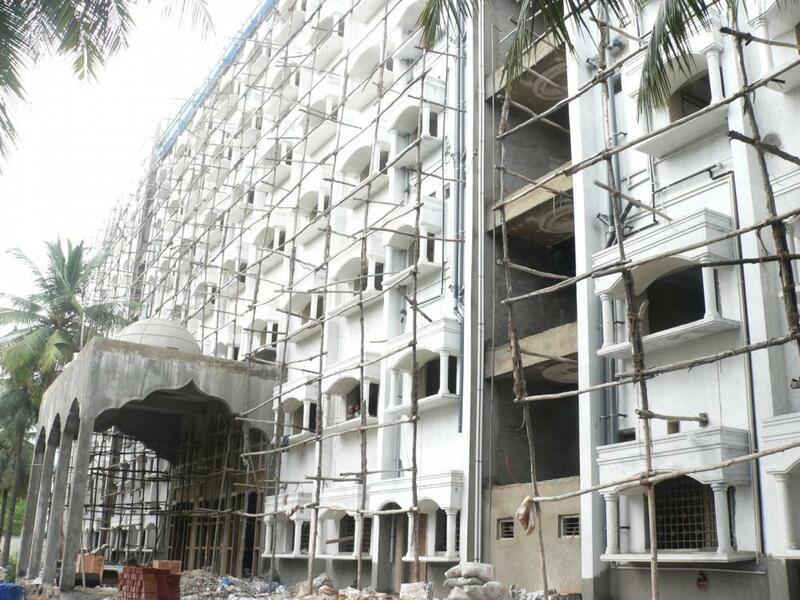 It is really shocking that an Islamic Institution is being established in such a great Hindu pilgrimage center”. The “Mission” statement of Heera Group says, “It is guided by Iman, following Shariah Law engaged in Halal avoiding Haram. It is on a mission of spreading the knowledge of Allah to the four corners of the world.” The history of the group and its CEO is very interesting in the sense that such a phenomenal growth in just a decade is unimaginable! Ms.Shaik Nowhera is the Founder and CEO of the Heera Group. Her profile given in her official website ( http://nowherashaik.com/index.php/about-nowhera ) says that Ms. Shaik was born to Shaik Nanne Saheb and Shaik Bilkis in 1973 and that her grandfather Mr. Shaikh Kolkar Madaar Saheb started “SNS Transports” in 1920 and soon became successful in the wholesale business of fruits, vegetables and textile products. 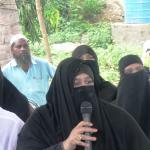 It goes on to say that she inherited the religious, cultural and business traits from her father and started an Islamic School for women in Thirupathi by name “Madrasa Niswan” in 1998 with 150 students most of them from poor families. Then comes the mindboggling information that, she started “Heera Gold Exports & Imports” in the year 2008, in order to meet her expenses, which increased along with the increase in number of students. Then within 5 years, she started many more enterprises under the banner of “Heera Group of Companies” - Heera Jewellers, Heera Pure drop, Heera Textiles, Heera Granites, Heera Rice, Heera Electronics, Heera Real Estates, Heera Developers, Heera Foodex, and so on!!! Nowhere in her official website, her educational qualification is mentioned and there are no details about her early life in schools and universities. However, under the title, “Islamic Scholar” there is a mention about her starting a Madarasa with 6 girls at the age of 19 to teach Quran and Hadith. 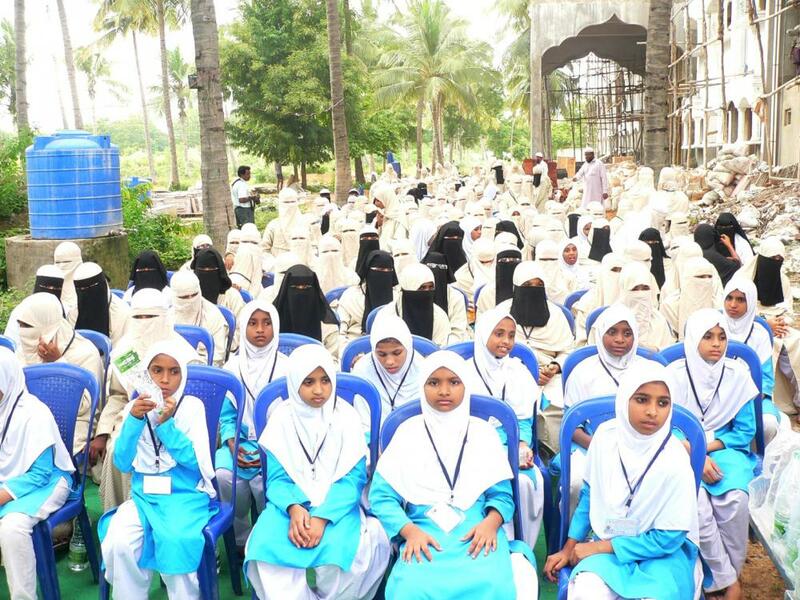 Now the Madarasa is supposedly having around 300 girl students. On the other hand, her development as a business entrepreneur is also unbelievable. While there is absolutely no information regarding her grandfather’s transport business, which he supposedly started in 1920 (!? 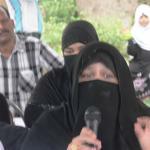 ), and her father’s continuation of it and the other wholesale business of vegetables, fruits and textiles in her Group’s official website (http://heeraibg.com/heeraibg/ ), her diversifying from Islamic teaching to Gold trading is mentioned. Having ventured into Gold Trading in 2008, she has diversified further into many other fields, as mentioned above, establishing in many states in India such as AP, Maharashtra, Kerala, UP, Delhi, Gujarat, West Bengal apart from other countries such as China, Canada, Middle East and West Africa with 19 Companies within just five years!!! While the Web Domain for the group has been created only in December 2012, each and every company in the group has its own website. But, none of the companies gives us the details regarding turnover, balance sheet, etc. While all the websites have the profile of the CEO Ms.Shaik, there is nothing, absolutely nothing, about the other officials or board of directors, etc. While having a glance of the websites of the companies as well as the group and of the CEO, one cannot avoid feeling a sort of dubiousness attached with the business conglomerate. 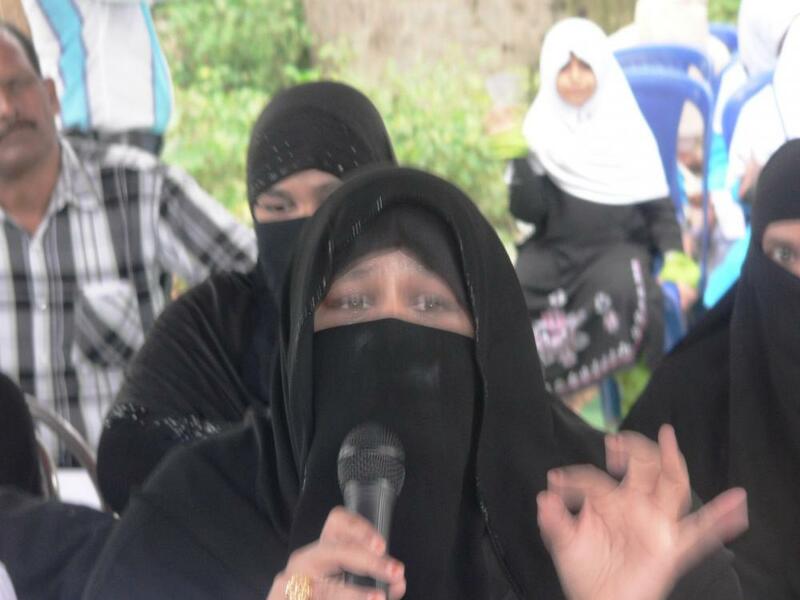 Ms.Nowhera Shaik has also opened a Facebook account (https://www.facebook.com/nowherashaik ) in August 2013, where in, she keeps blowing her own trumpet showing photographs of her sitting at the head of a table surrounded by men and women. 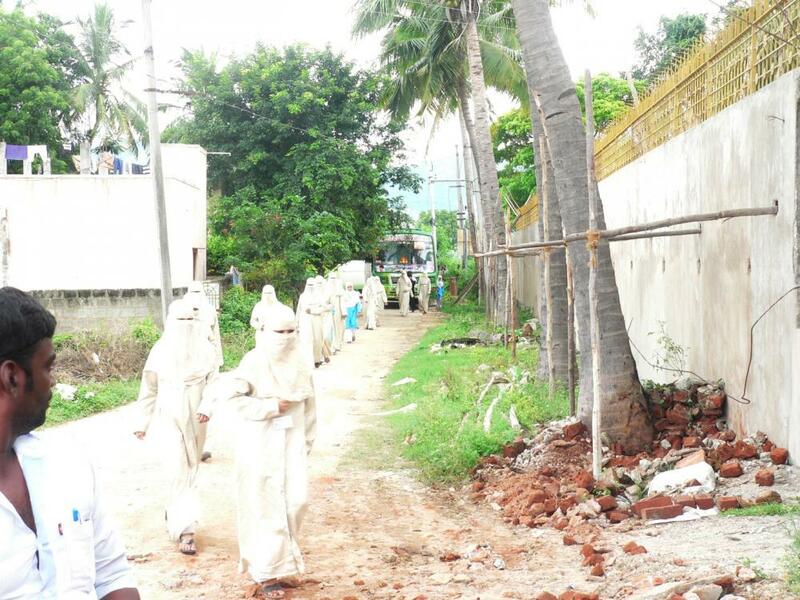 While the construction of the Islamic College has been happening silently in the Chandragiri village, the Bharatiya Janatha Party was the first to smell it locally. 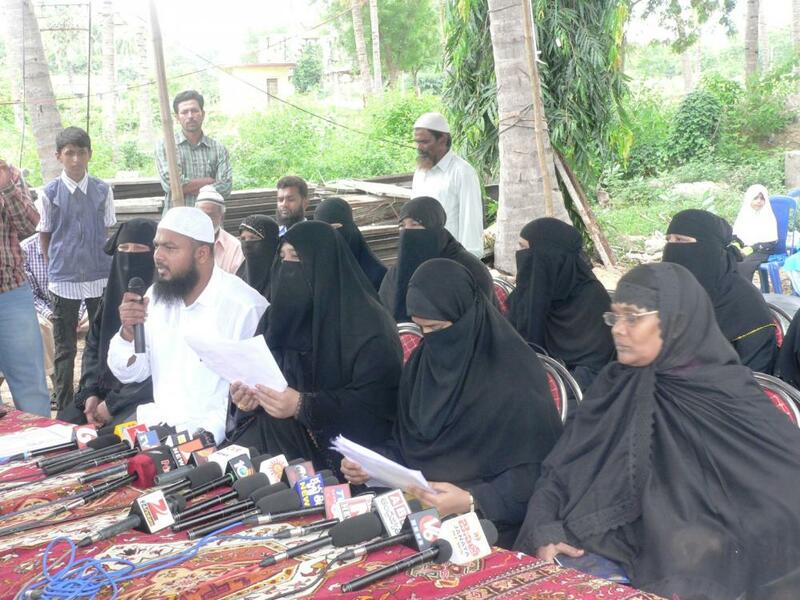 The official spokesperson of the State Unit G.Bhanu Prakash convened a Press Meet and demanded an explanation from both the central and state governments on the proposed establishment of an Islamic University at the most sacred town of the Hindu majority. Stating that the temple town and the hill temple have been in terrorist radar, citing various intelligence reports, he questioned the need for such a university especially when the local Muslim population is only 0.9%. 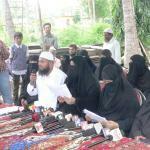 Another organization by name Adi Hindu Parirakshana Samithi also registered its protests releasing a press statement. 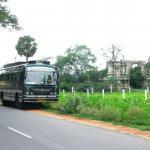 Kalluri Chengaiah, the organisation’s president questioned the need for setting up such a university in the sacred temple town particularly when it is on terrorist radar. He opined that it amounts to buying trouble. Another well known organization Global Hindu Heritage Foundation, which is based in the United States working with a mission of preserving and protecting Hinduism and Hindu Temples, is very much concerned about the proposed Islamic University coming up in Tirupathi. Shri Prakasarao Velagapudi PhD, who is one of the Directors in its Board, spoke to this writer and conveyed their deep concern and anguish over the development in Chandragiri village. 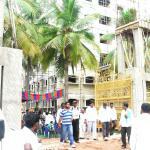 He said, “We have got much information from our contacts in Tirupathi about the construction which is going on there. 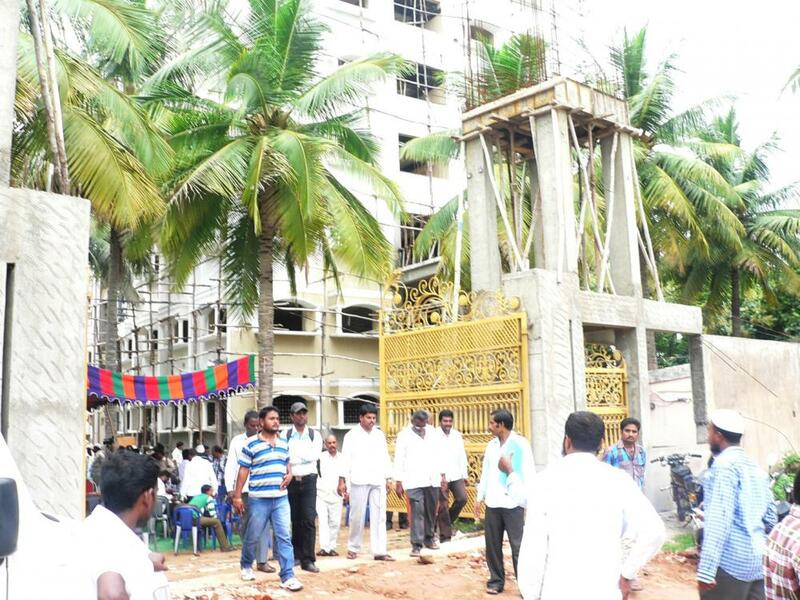 It seems it is being built on a Temple land and that it also violates the rules and regulations of TUDA (Tirupathi Urban Development Authority). Tirupathi is a sacred temple town for Hindus worldwide and apart from the world famous Venkateswara Temple at the Seven Hills and the Padmavathi Temple at Thiruchanur downhill, we also have several ancient temples in and around the town. When the Muslim population is almost zero in the town, we don’t understand the need for such a University there and we suspect there is more to this proposal than what meets the eye. 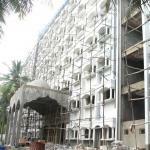 We appeal to both the central and state governments to stop the construction immediately. 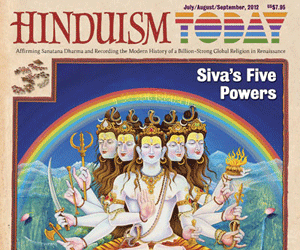 We have given all the information, which we got from various sources, on our website https://www.savetemples.org. 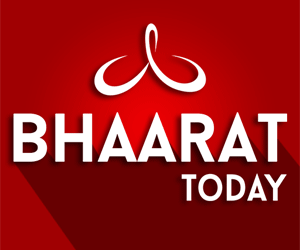 Surprisingly while the Heera Islamic Business Group, with 19 Companies spread in several countries, has its Registered Office at Tirupathi, the locals seem to be totally unaware of such a big business conglomerate operating from their town. 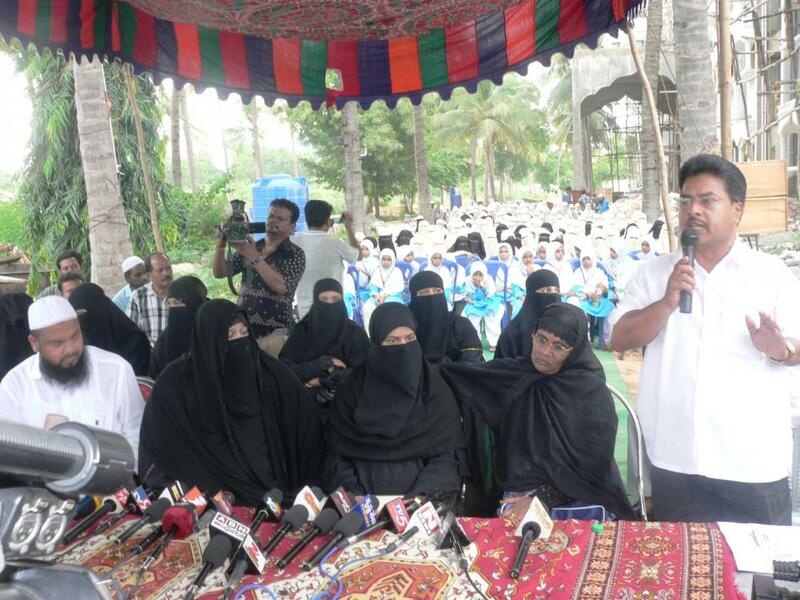 Prasanna Kumar Reddy, Congress Party politician and former Municipal Chairman of Tirupathi said, “Muslims who live here are few in number and they revere Lord Venkateswara greatly. They mingle with us as brothers and sisters and this place is absolutely peaceful. However, this kind of an institution may bring students and faculties from outside, and over a period of time if they start indoctrinating the locals and impose Wahhabism on them, then it would greatly affect the harmony and lead to untoward incidents resulting in division among people along communal lines”. 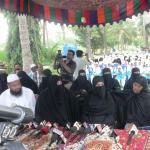 Manoharan, Tahsildar of Tondavada, was participating in an agitation program against the separation of Telangana. 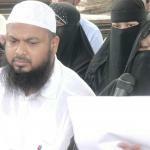 In the midst of the protest meeting, when enquired about the proposed Islamic University, he said that permission was given for construction as the land is a patta land. 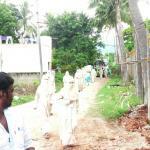 He said the Tondavada Panchayat has given a No Objection Certificate. This writer had no idea about the “Press Meet” convened by the Heera Group when he visited Tirupathi on Tuesday the 17th of September 2013. After meeting the locals and collecting information from them, this writer proceeded to Chandragiri village accompanied by S.V. Badri by about 2.30 pm in the afternoon and was surprised to learn that a Press Meet had been convened at 3 pm by the Heera Group. The press meet was a stage managed and well rehearsed program. 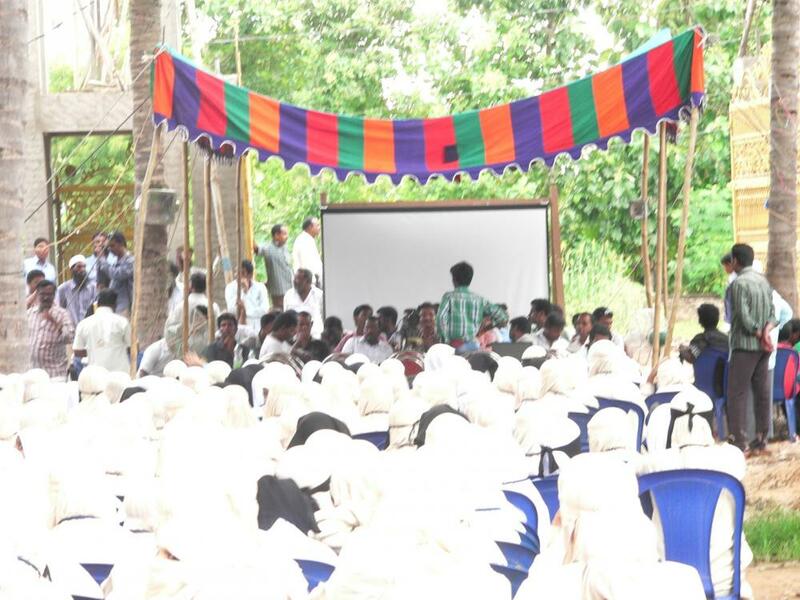 Hundreds of chairs were put under a shamiana and an Over Head Projector was set up with a big screen to show audio visuals. 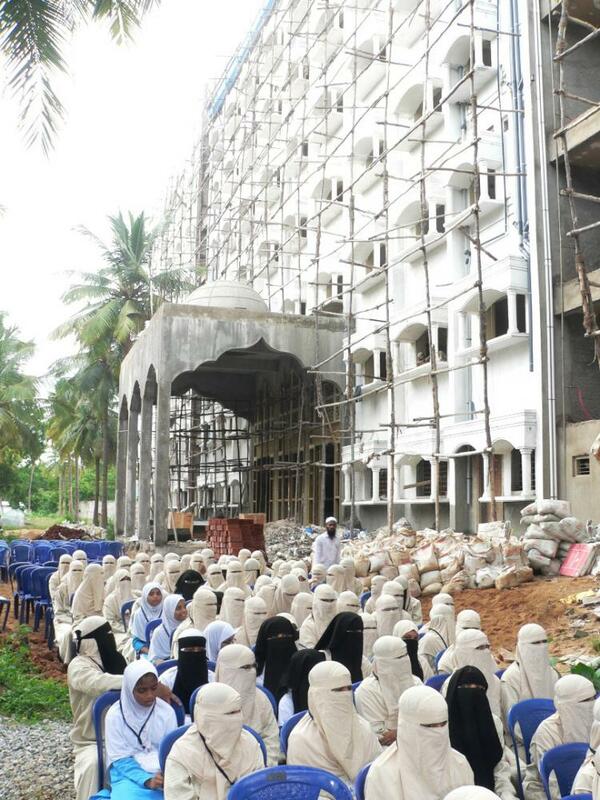 Buses came in succession bringing hundreds of Burka-clad girl students who took their seats obediently. The media persons were given seats and they were provided with a bottle of “Heera Pure Drops” packaged drinking water. Suddenly the overhead projector and the screen were removed without giving any reasons. 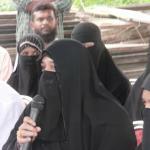 Ms.Nowhera Shaik came with the two women and two men and addressed the media people continuously for about half an hour. She spoke in Telugu. Then Ms.Shaik went on and on talking about Hindu-Muslim unity, secularism, human rights and her love for Indian government which takes care of the minorities. She said, “I can start a university abroad or wherever I want. 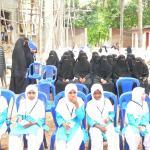 But, I want to serve the Muslim girls of India and I would like to start from Tirupathi my native place”. She denied all that was said by the BJP without showing any credible evidence. A woman sitting next to her, introduced as the “Principal” of the institution, had lot of papers and showed them whenever Ms.Shaik prodded her during the course of her speech. 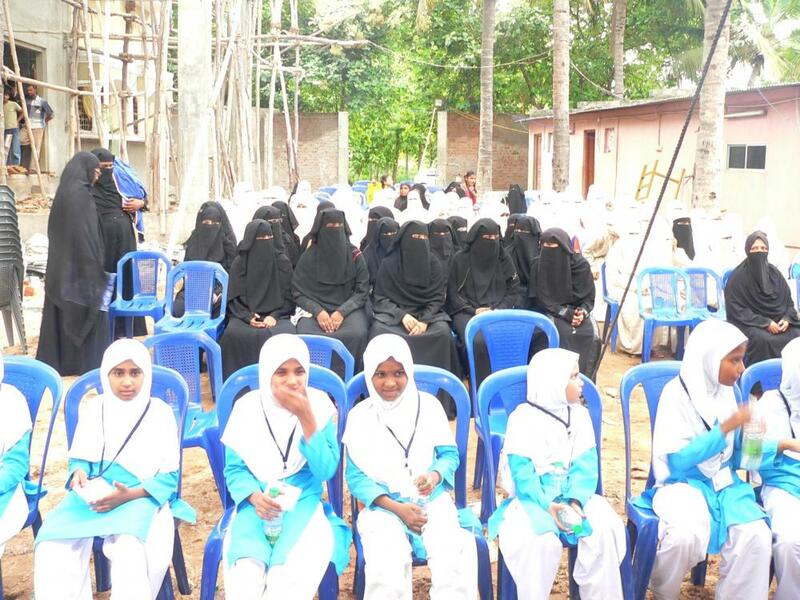 The girl students who were sitting around applauded her at regular intervals by clapping. However, nothing was given to the media persons; no printed press statement was issued even after asking for it several times. Also no explanation was given for not showing the audio visual. Later, after her completing the long speech, she could not give convincing answers to pointed questions asked by the media persons. 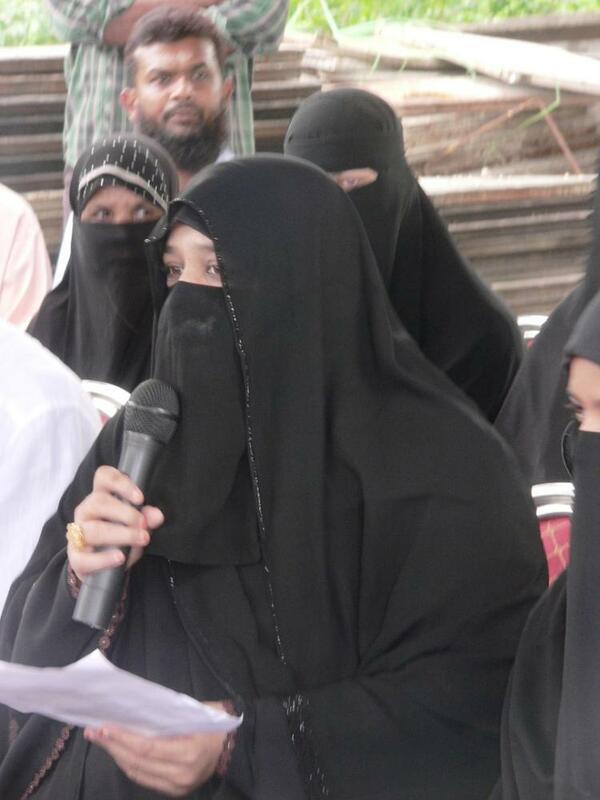 Press persons asked her why she was not popular locally despite being a native and owning such a huge business group; they asked her how did she arrive at the figure of 6 lac Muslim girls from the 3.5 lac Muslim voters; one person asked about the courses being offered; another person asked whether permission was obtained for the construction in the name of College or simply in the name of Madarasa. For all such pointed questions, she gave evasive answers. When asked about her educational qualifications, she first refused, and later when pressed, she said that she studied in a school in Chennai. When asked about the name of the Chennai School, she said that it was an Islamic school and she didn’t mention which part of Chennai was the school located. Media persons were surprised that she could not speak even a few words in English despite being a CEO of such a huge business conglomerate. One reporter commented privately, “Was it really Ms.Shaik who addressed us? We have never seen her before. Had they shown at least the audio visual, we could have identified her. But now, we are not sure if the one who addressed us was the CEO of Heera Group”. A State Intelligence Official who came to the Press Meet said that she was not known in Tirupathi at all until 2008 and that she had grown too big in too short a time which could be possible only due to her Middle East connections. Sorakayala Krishna Reddy, an academician and historian based in Tirupathi, gave historical picture of the place. He said, “You could have seen the dilapidated Temple Tower very close to the College. This temple was built during the 16th century (1542), by Shri Thiruvenkata Nathudu, grandson of the great musical saint Annamacharya. The presiding deity was Bhagwan Venkateswara and this temple was later destroyed by the Islamic Invader Hyder Ali in 18th century (1782). The College which is being constructed now actually stands on the Temple’s pond. 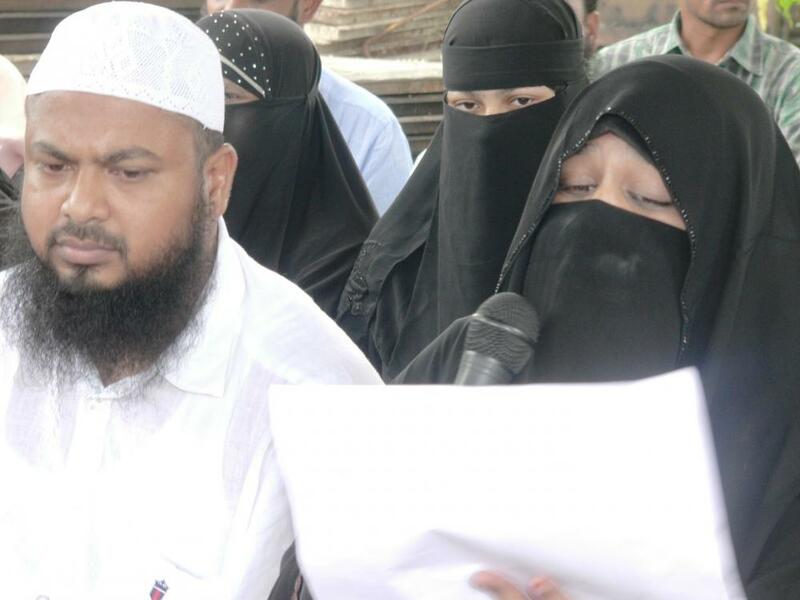 It is not clear how the land got into the hands of this Heera Group. A transparent investigation must be done”. Just outside the huge 12 foot compound wall, the institute has placed a name board at the beginning of the street. 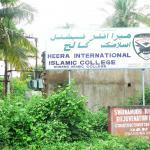 The name board reads, ‘Heera International Islamic College’ and ‘Womens Arabic College’. However the Group’s Emblem has the abbreviation ‘HIIU’ meaning ‘Heera International Islamic University’. Below the name board stands a signage made of stone reading, “Swarnamuki River Rejuvenation Project – Construction of Sub-Surface Dam, Chandragiri”. So, the main allegation that the land could not be a patta land cannot be ruled out. There is a possibility for manipulation of documents and the onus lies on the government to find out the truth behind the land on which the College is being constructed. BJP Spokesperson Bhanu Prakash demands a Commission of Enquiry headed by a serving High Court Judge to find out the authenticity of the Heera Group, antecedents of Ms.Nowhera Shaik, group’s financial resources, fund sourcing for the construction of the College, Accounting and IT Returns, etc. He said the College would not be allowed to come up and that widespread protests would be undertaken until the government stops the Heera Group’s proposal. Kalluri Chengaiah, President of Adi Hindu Parirakshana Samithi also conveyed similar sentiments. This issue reminds us of a similar kind of situation which prevailed in 2006. Former Chief Minister, the Late Samuel Rajasekhar Reddy, who was encouraging Christian Missionary activities in Tirumala-Tirupathi, released a GO saying Bhagwan Venkateswara’s assets were only two hills covering an area of 27.5 sq. kms., and the other five hills would be taken over by the government for converting them into a picnic spot with multiplexes, food courts, commercial, sports and entertainment infrastructures including a rope-way to reach the top of the hills. 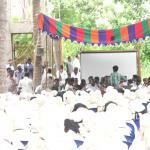 However, he beat a retreat after fierce agitations undertaken by several Hindu organizations. The AP High Court also quashed the Government Order.